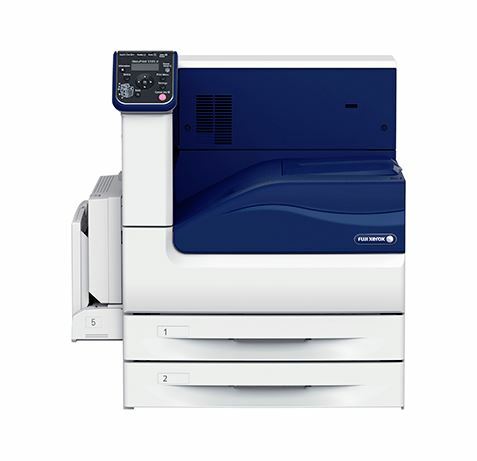 With the Apeosport-VI C2271 / 3371 / 4471 / 5571 / 6671 / 7771 you can re imagine your operations and streamline your communications, setting a new benchmark in usability. 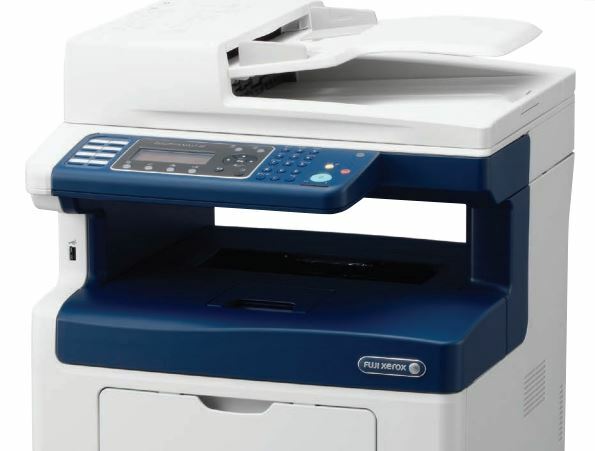 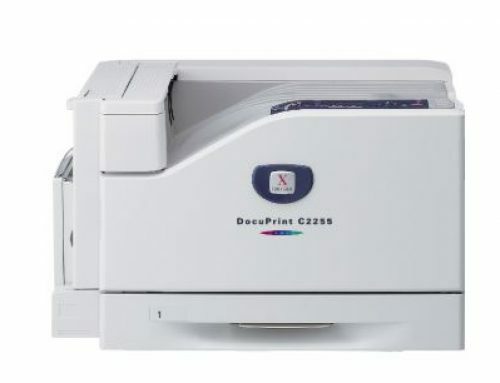 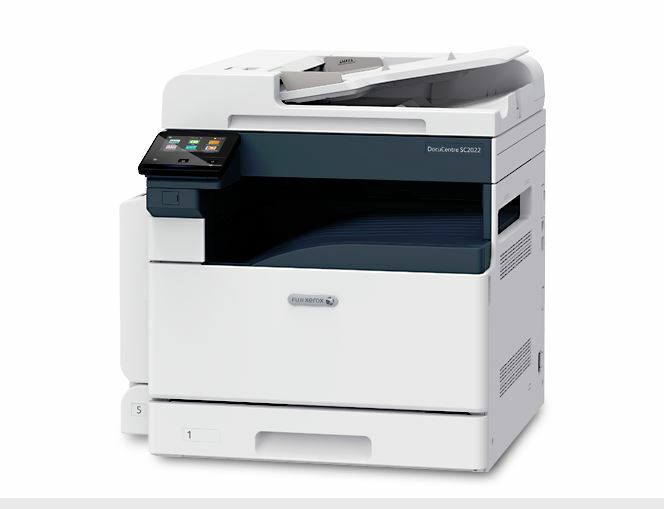 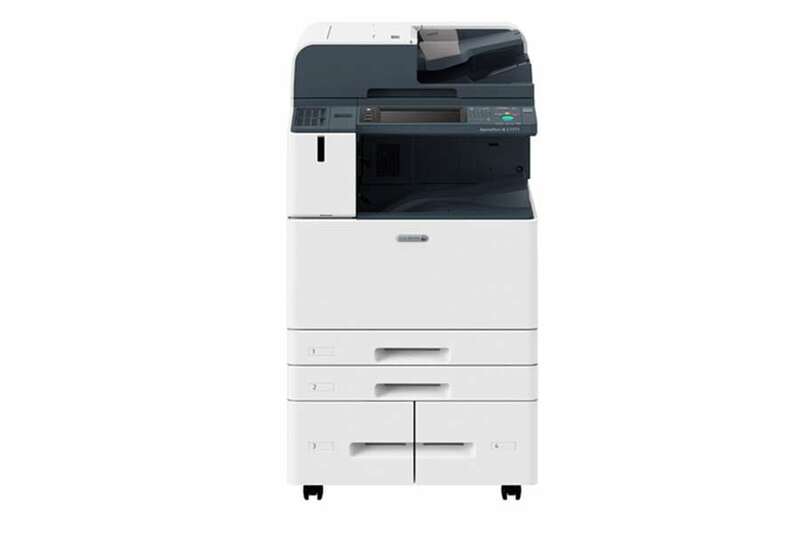 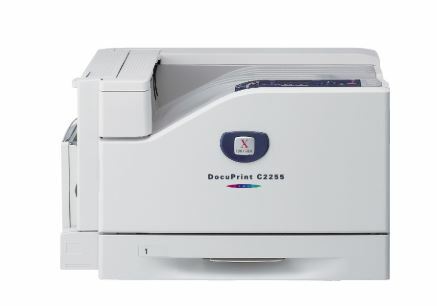 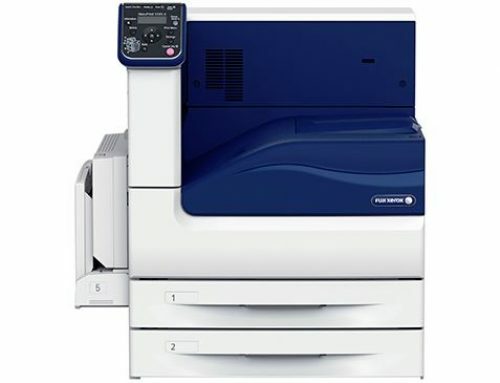 Fuji Xerox Mobile Solutions – Mobile professionals can stay connected to the solutions offered by the Apeosport-VI C2271 – for more flexibility regardless of location. 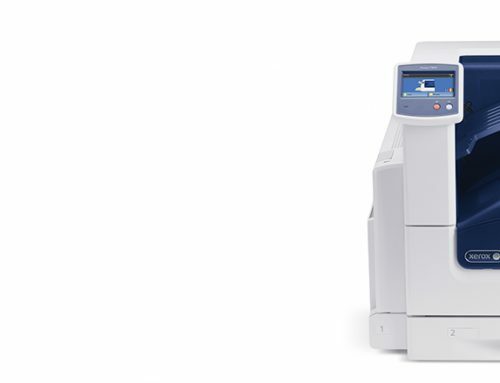 Optional Wi-Fi connectivity – Administrators can connect the Apeosport-VI C2271 device anywhere, without the need for network cabling.